A wonderful quick easy soup by adding whipping or milk and water. 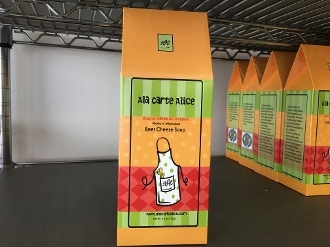 Contains real freeze dried broccoli and cheddar cheese. Becoming a quick favorite.